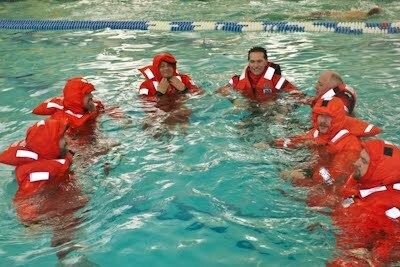 Welcome candidates of the 2011 Crew and Coxswain Academy held in Portland, OR and hosted by Flotilla 73. This page will be updated frequently throughout the academy with updates, downloads and other important information. 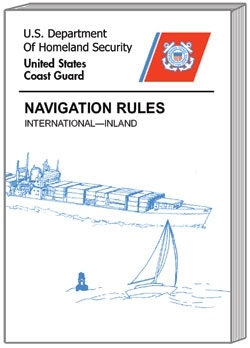 the Boat Crew Training Manual, you will find a link to that and other Coast Guard publications below. Note: Crew Candidates are training for surface operations where you will be working directly with the public. For this reason, it is essential that your uniform is correct, clean and is consistent with the professionalism expected by the Coast Guard and the public. Candidates are encouraged to review the uniform standards page and ensure that you meet the requirements outlined in Chapter 10 of the Aux Policy Manual. Civilian clothing is authorized during the first few months of the academy while new members are acquiring the Operational Dress Uniform (ODU). Members are encouraged to wear the ODU to all academy events once they have the entire uniform. Partial wear of the ODU is not authorized. For this reason, you must wear civilian clothing until you have all required items for the ODU uniform.